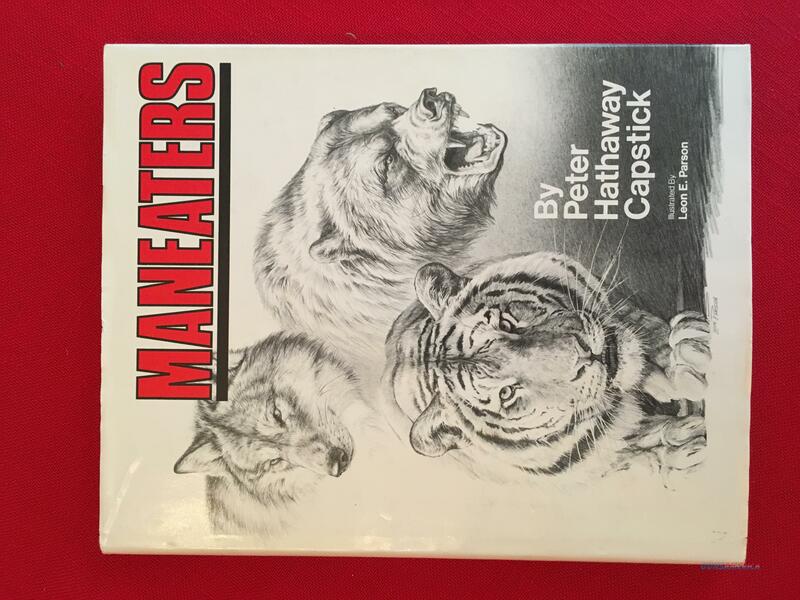 Description: Maneaters by Peter Hathaway Capstick, Illustrated by Leon E. Parson. This hardcover book was published in 1981. It is in very good condition. PayPal or USPS Money Orders are acceptable forms of payment.